Growing from its roots in Boston, Lincolnshire, The Coaching Inn Group is an independent hotel operator with a passion for transforming old coaching inns back to their former glory, with a few modern-day twists. 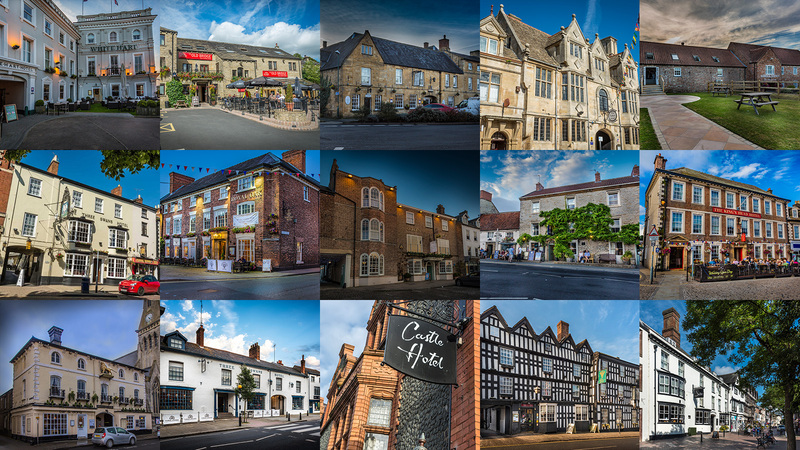 Since its launch in 2005, The Coaching Inn Group has breathed life back into 15 iconic buildings, providing some of the UK’s most famous market towns with a freshly rejuvenated and welcoming central point for locals to relax over dinner or a few drinks and visitors to rest their heads for the night. The Three Swans Hotel joined The Coaching Inn Group family in September 2015, becoming the 12th hotel within the groups portfolio. In May 2016, the hotel closed it’s doors for a refurbishment, which included an overhaul of the hotel throughout, redesign of every bedroom, the introduction of a new state-of-the-art electric induction kitchen, a new courtyard area plus an external facelift. The Three Swans reopened after 14 weeks, in August 2016 following the refurb costing approx. £1.4m. The Three Swans Hotel is a welcoming hotel with modern comforts and amenities and excellent food, drink and accommodation options, but one which also retains the original charm and character that saw travellers keen to visit as far back as 500 years ago.